I've been looking for an XN85 Suzuki and look what I found! 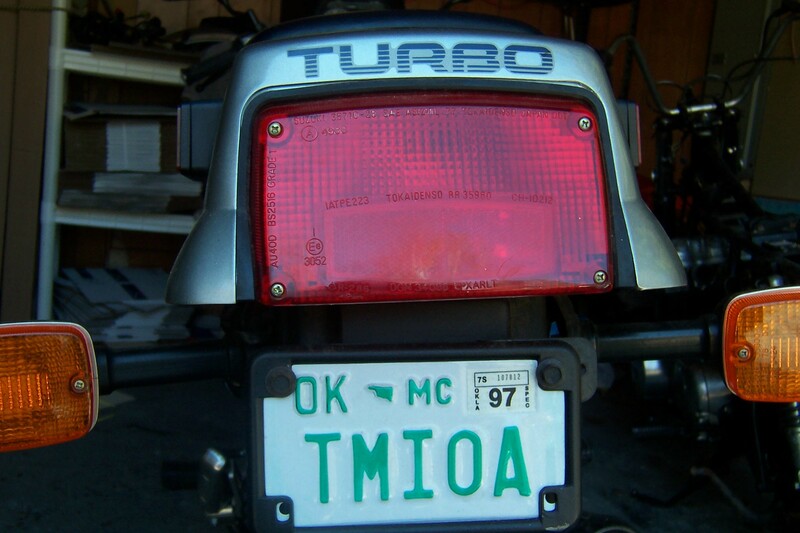 Please post pic on the website, the plate (which came w/ bike) is definitely a hoot. Bike hadn't been started in 10 years and now its mine to play with, and I couldn't be happier. Owned one of these puppies a few years ago, its like being re-born.